Noticeably improve you audition technique (and results!) in four weeks! 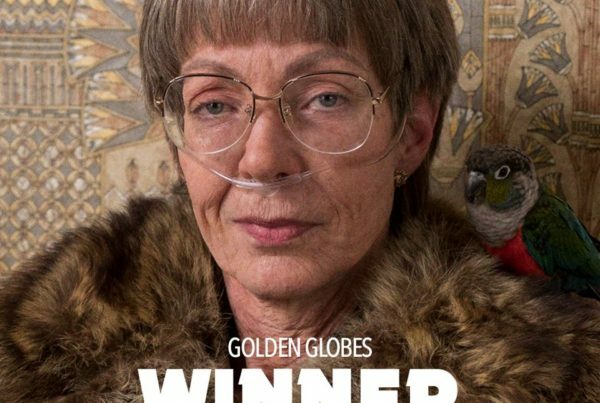 · Learning lines – the fast way! 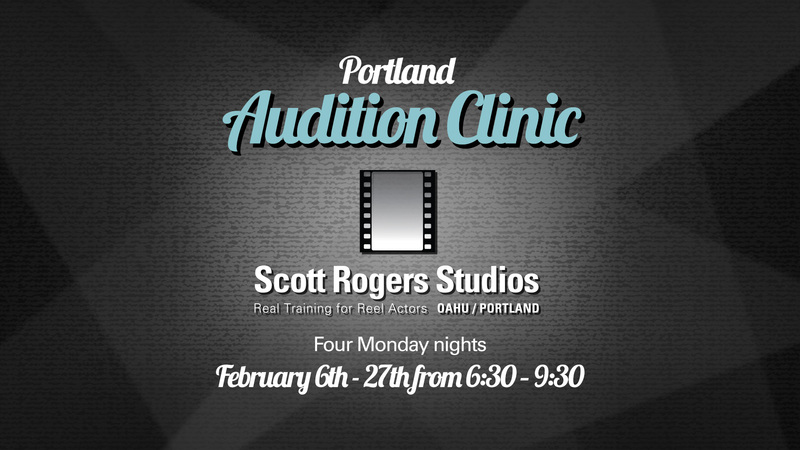 When: Four Monday nights, February 6th – 27th from 6:30 – 9:30(ish) p.m.
Scott Rogers has taught acting to hundreds of actors in classes all over the world and auditioned more than 15,000 actors for various productions. He coaches principal actors on the sets of national television shows and motion pictures. He has produced, cast and directed more than 100 professional Equity productions and dozens of TV commercials. He was the full-time, on-set acting coach for the TV series’ Baywatch and also North Shore. 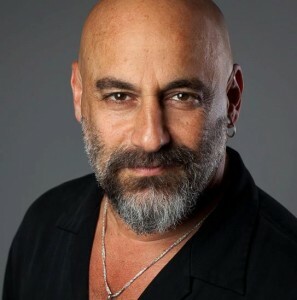 Scott’s clients include series regulars and principal actors on many shows, including; LOST, Game of Thrones, Hawaii Five-0, Grimm, The Librarians, Portlandia, Friday Night Lights, Cougar Town, and ER, as well as actors appearing in films such as Indiana Jones & the Crystal Skull, 50 First Dates, Pearl Harbor, Memoirs of a Geisha, The Rundown, Blue Crush, Lilo & Stich and many more. Scott also worked as an acting coach under a three-year exclusive contract with 20th Century Fox. Scott is a proud, longtime (40 years!) member of Actors Equity Association and SAG-AFTRA, where he currently serves as a National Board member and on several national committees. He is proud to serve as co-chair of the SAG-AFTRA National Conservatory Committee, which provides support for the training of professional actors across the country. 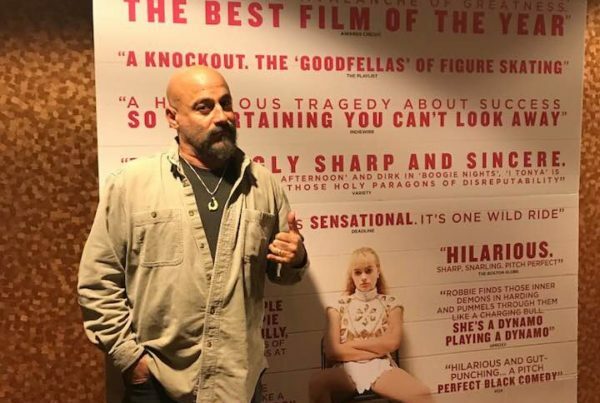 His students appear on TV, film and on Broadway daily. 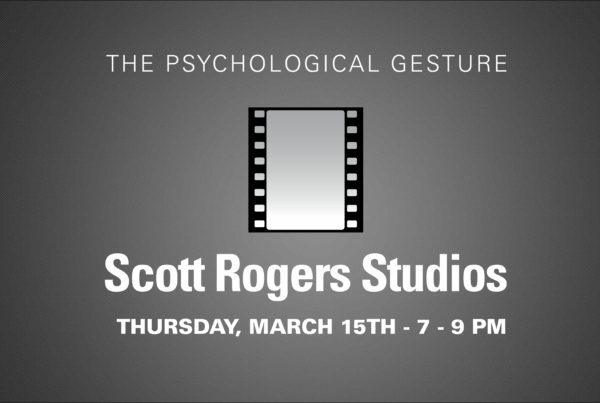 For more information on the instructor, please visit www.ScottRogersStudios.com.